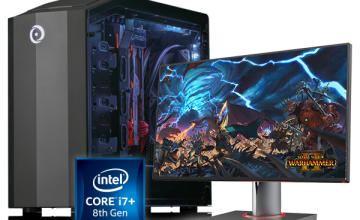 When you want a gaming desktop or workstation PC capable of effortlessly handling any intensive game or application you throw at it, Intel® processors are among the best choice. 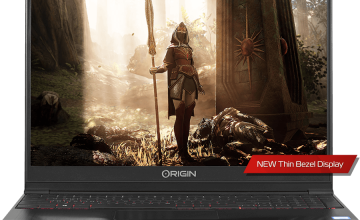 The chip manufacturer continues to upgrade and refine its acclaimed Core™ series to meet the ever-growing demands of today’s gamers and professionals always needing that extra bit of power to deliver the best experience possible. Intel’s latest evolution of the Core series is its X-series processors. 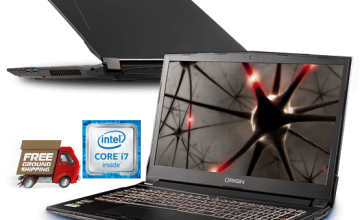 With up to 18 cores, 36 threads, and 4.5 GHz max processor frequency, this latest evolution delivers an unprecedented level of multi-threaded workload performance. Record, animate, design, encode, stream, or play in 4K without any sluggishness or quality degrade. Additionally, the Intel X-series supports Intel’s latest technology breakthroughs including Optane™ and Turbo Boost Max Technology 3.0 to deliver that extra speed when it’s most needed. 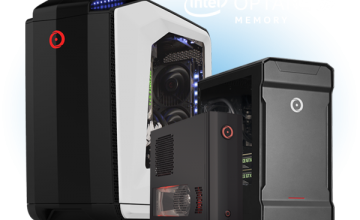 Interested in learning more about the Intel X-series or customizing your own ORIGIN PC to take advantage of this latest breakthrough? 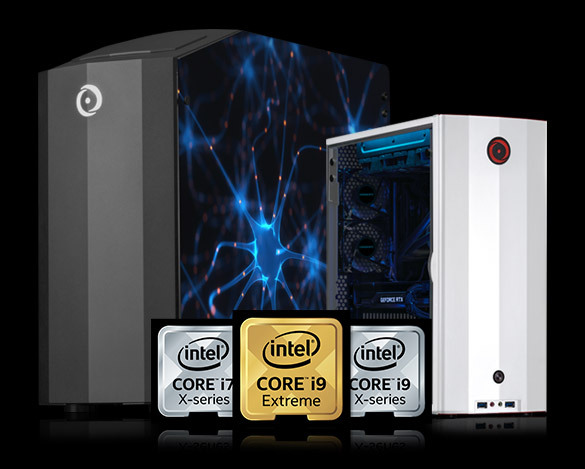 Check out theIntroducing New Intel® Core X-series Processors page to learn more and get started.